Welcome to my Hair & Fashion Blog. 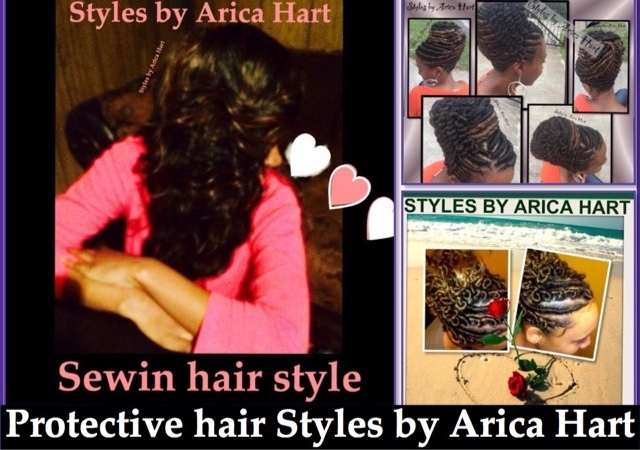 I showcase a variety of hair styles created by me, and I wear clothing designed by talented fashion designers. Hair and fashion is my passion. I love to look good and see other ladies look good as well. I believe, we need to have a whole head to toe style experience in our life. Below is some information about my blog and me. There will be fashion styles by different brands which I love to wear on the Beach, vacations, special events and everyday occasions. These outfits and accessories are beautiful, graceful, and elegant to the eye. I didn't design the clothes, but I love to style and profile them. Don't forget to take a look at some of these fashion outfits under the Fashion Tab. One post is of a Leapored print dress. 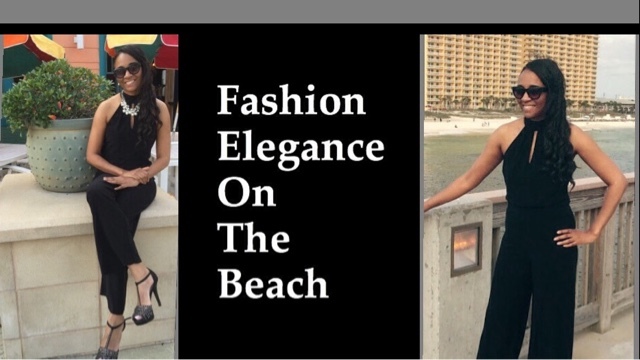 Another one is Fashion elegance on the beach. There are hairstyles I have created on this blog; as well as, hair care tips to help you keep your hair vibrant and healthy. Take a look under the protective styles, hair care & trendy styles tabs. 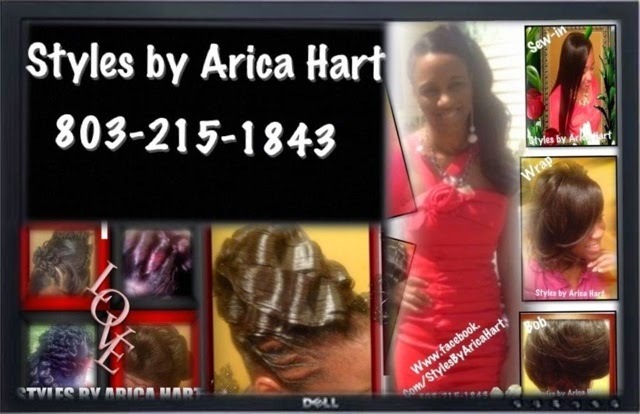 Here is a article on Stuffed twist hair styles for those low maintenance days. Another one is Rock your hair style with confidence. Styles by Arica Hart's introduction video. A section for talking about a variety of things. One article is The diversity between African American hair and Caucasian hair/ all hair is beautiful. I am also Founder and Editor-in-chief of Inveigle Magazine. A premier Lifestyle, fashion, and beauty magazine. With it's motivating messages, We cover topics that entice you towards positive changes and increasing the quality of life. We have a variety of topics including Beauty, Fitness, Health, Hair, Lifestyle, Fashion, Travel, Motivation, Relationships, Celebrity, Health and Social Sciences. 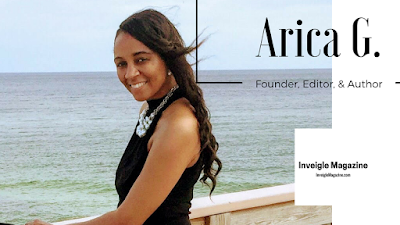 I am known as Arica Hart; as well as, Arica G. I invite you to look around Styles by Arica Hart and Inveigle Magazine and enjoy your day!